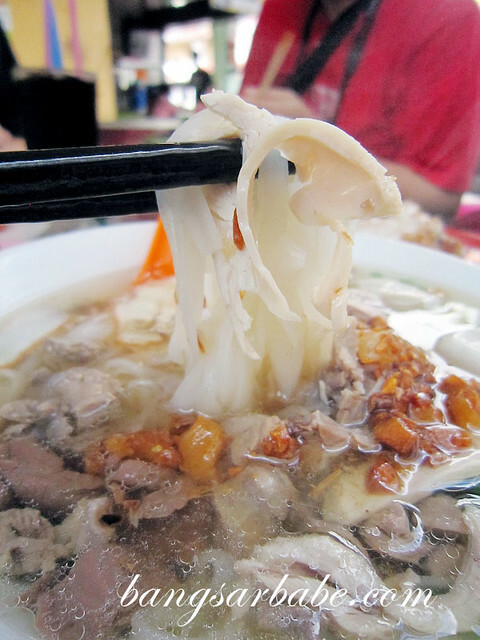 I’m not a big fan of kuay teow th’ng because the soup is often bland – I like my food to be packed with flavour. Like porridge, I often refer to kuay teow soup as food for the sick because that’s what I eat when I’m not well. 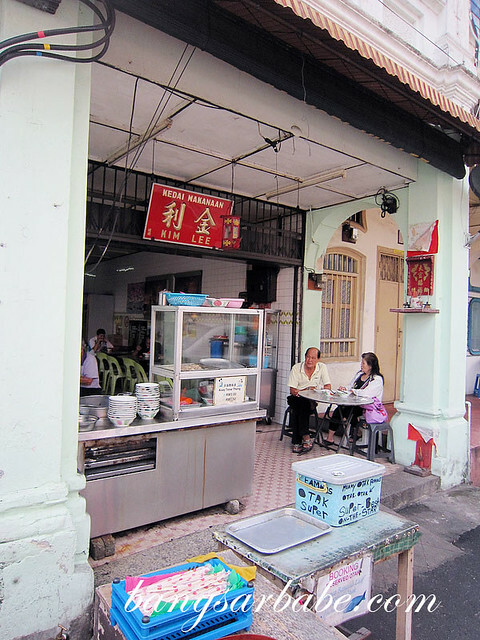 But the kuay teow th’ng at Kim Lee Coffee Shop in Penang left a good impression on me. Manned by a man named “Ah Hai”, this humble stall is located at the front of the shop. 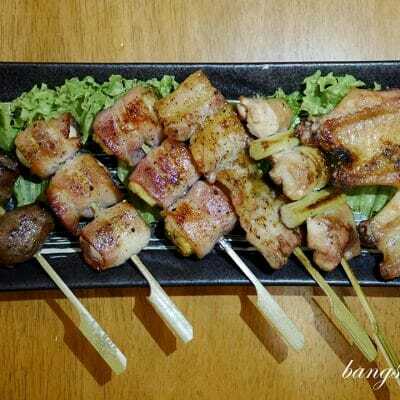 Ah Hai takes care of everything – preparation, cooking and serving customers. From a glance, the noodles looked plain. But try a spoonful and you’ll find it’s anything but. The rice noodles were smooth and silky, while the soup was well flavoured with a good aroma from the fried garlic and pork lard on top. I was told Ah Hai boils the soup with pork ribs and white turnip to achieve such flavour. Shredded chicken and duck gave the noodles a good bite, and to be honest, a bowl wasn’t enough. I was tempted to order another one but Ken stopped me as he wanted me to try the chee cheong fun down the road. Next trip! 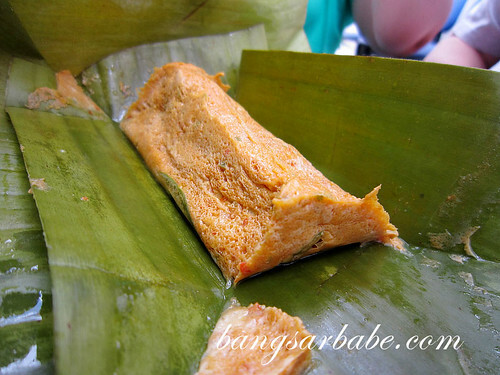 Oh, don’t bother trying this otak otak outside the coffeeshop. 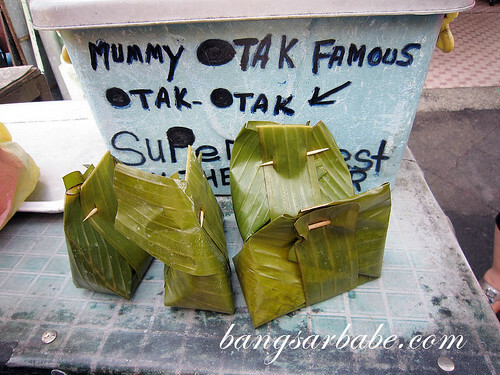 We gave in when the aunty pestered us to try her “Best Otak Otak in Penang”. It was far from the best. Save your money and order another bowl of kuay teow th’ng. kuey teow th’ng so difficult to find in klang valley tho.. Yes it is. I haven’t found a good one in Klang Valley. Let me know if you have! Same! I usually avoid it like the plague unless I’m sick. LOL. Hahaha! But I think this one is good. Worth a try. “I often refer to kuay teow soup as food for the sick because that’s what I eat when I’m not well.” <— hahaha….same thought! 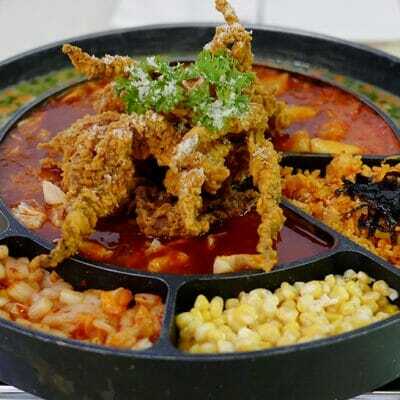 Whenever mum cooks something like this…we will make sure there are chilis! Pic. No.3 looks delicious…although it look plain..but with that generous amount of fried pork lard..i'm sure the soup will be tasty edi. 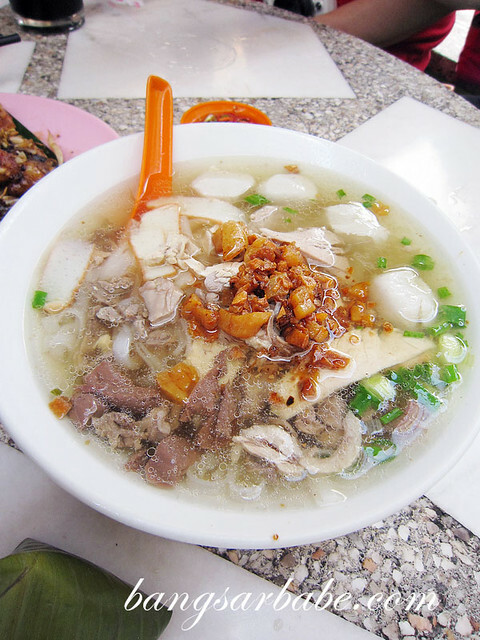 My favourite Kuay Teow Th’ng in Penang! They make the fishballs themselves from scratch 🙂 Next time, do try the one in Sunshine Square Food Court, it’s a more meaty version but it can rival this.